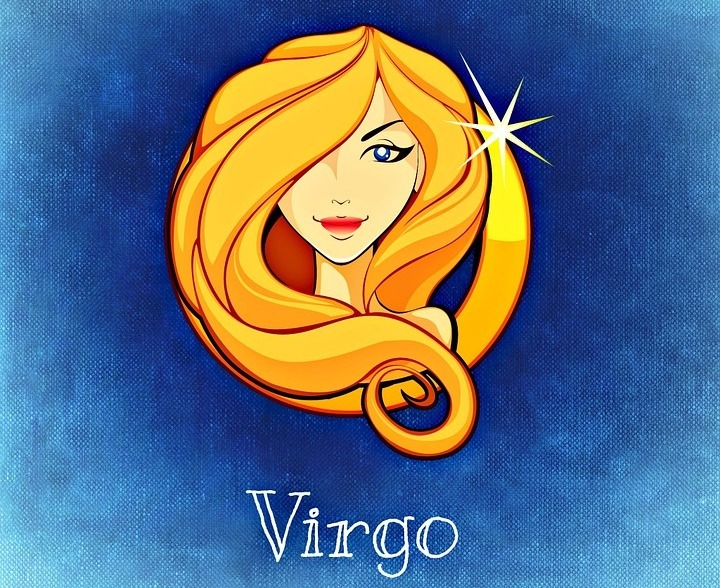 Virgo’s are hardworking and practical, which make them likely to handle pregnancy with more grace than chaos. The Virgo’s enjoyment of healthy foods and books make them one of the most common of the zodiac signs to read all of the books on pregnancy and motherhood and eat just right for a healthy pregnancy. That’s my sign! Read about yours over at YourTango.com!